He’s back! 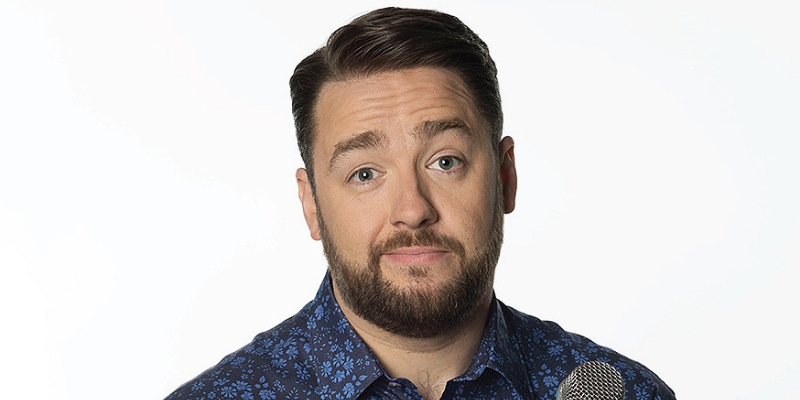 It’s been a busy few years for Jason since his last smash-hit stand up show, but fans of his Absolute Radio show will know this nationally acclaimed comedian hasn’t changed a bit. Jason said: “Somebody said to me on my Facebook fan page, 'it's been ages since you've toured'. I thought 'no way, it was last year wasn't it? Anyway, long story short, they were right, it was years ago! I just got fooled cos I've been on tour doing musicals and the last tour is repeated on Dave Ja Vu 13 times a day!